Central Indiana Heating And Air Conditioning offers indoor air quality products to filter, renew and refresh your indoor air. See the various available Carrier components to the right to learn about a ventilator, whole house humidifier, air cleaner and UV light. 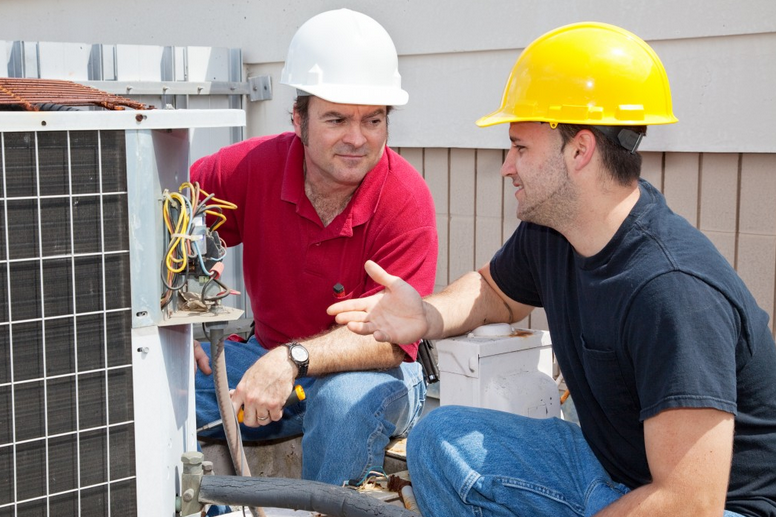 As your trusted Central Indiana HVAC contractor, we can answer any questions you have about indoor comfort control. Whole House Ventilator: A ventilator will replace a portion of the stale indoor air with fresh outdoor air, which also reduces energy loss in the process. 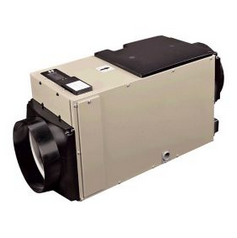 Air exchangers will allow users to manually or automatically adjust the fresh air flow in your home or business. The units will retain energy used to heat or cool the structure, saving you money on utility bills. 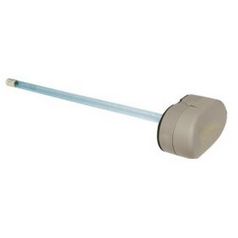 Germicidal UV Light: A Germicidal UV light is designed to prevent mold spore growth on your conditioning coils. This technology, which has been used for decades in water treatment, helps reduce allergic reactions to mold while also enhancing the overall air quality. 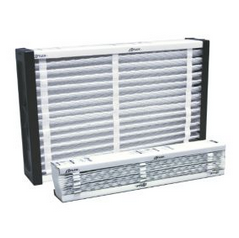 Air cleaner: An air cleaner will offer you an effective way to remove up to 94 percent of the particles, such as pollens, dust, plant spores, pet dander, bacteria, fungi, tobacco smoke, etc. - from the air that is passing through your home. 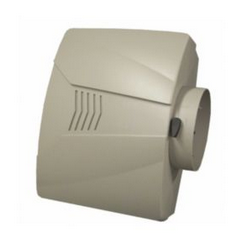 Whole house humidifier: A whole house humidifier replenishes the much-needed moisture in the air inside your home. This is quite important because warm, dry air will absorb moisture from everything around it, and breathing this dry air can be difficult. Indoor air quality, or IAQ, is a term used quite heavily in the modern HVAC industry. You may question whether it is really important, or just another way to spend money? Actually, there are some very solid reasons for considering indoor air quality products for your Central Indiana home. The newer your home, the more tightly it is sealed. This is to conserve energy. Energy Star® even publishes information about proper sealing of your residential homes to help save our vital natural resources. With modern homes being built to be energy efficient, they can also unfortunately be a breeding ground for mold spores, pollutants, viruses and more. When you spray a powerful disinfectant in the bathroom for example, do you think those chemicals just go away? When someone is sick with the flu, does the virus stay confined to their bedroom? Of course not. Chemicals, pollutants, pet dander, bacteria, viruses - all of these can be circulated round and round through your entire home when you do not have the proper indoor air quality (IAQ) components installed. 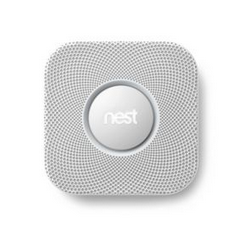 The important thing to understand is this: one IAQ product alone cannot do everything. They are in no way mutually exclusive. They always work best when combined, since each has it’s own specific role. For example a UV lamp doesn't clean your air – that isn't what it is designed to do. 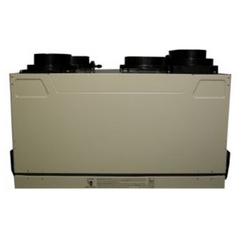 It is designed to kill mold that can grow in the damp interior of the evaporator coil. If that mold isn't killed, the efficiency of your HVAC system declines, and mold spores can get into air in your home. That is all a UV lamp does. If you want it to filter your air, you will be disappointed. 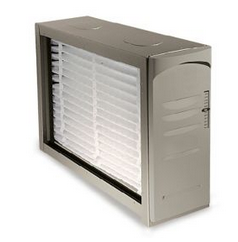 Let us guide you in the most effective and efficient central Indiana home indoor air quality system for you.